It's been an intensive period in Vigo. 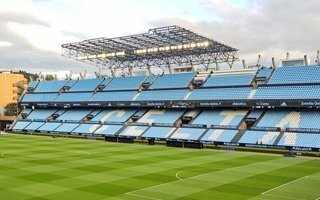 The Galician city's mayor Abel Caballero publicly claimed that La Liga side Celta had contributed only €900,000 to the reconstruction of Balaidos, the city's biggest stadium. This implies, of course, that taxpayers carry almost all of the burden for what was initially expected to be a €30 million project. During Tuesday's shareholders meeting, the president of Celta countered this argument. Carlos Mouriño sees such approach as unfair towards the club and claims Celta's expense can be counted in millions already. “I don't want to push this issue too much, but there is one thing I want to say. It is false to claim that we have spent only €900,000 on Balaidos, as it has been repeated with the intention that people believe this. A lie repeated many times does not become true. We have spent that exact figure on cement, on the old Preferencia section that we built and delivered before deadline. But our overall investment in the stadium so far has been €6 million. We covered the changing rooms, bathrooms, public address system... and we can prove this, we have bills for anyone who wants to come and check it.” Mouriño said. Even more poignant was the president's claim that reconstructed Estadio Balaidos will not actually be too impressive. Mouriño asked everyone to close their eyes. Close your eyes and think of a club with our economic situation, a new stadium, a stadium moderately passable, and a new sports center. Because that's how I imagine Celta and I will follow imagining it.” the president said. While not directly, this questions the quality of redevelopment currently ongoing at Balaidos, indeed financed largely by taxpayers, both on local and regional level. 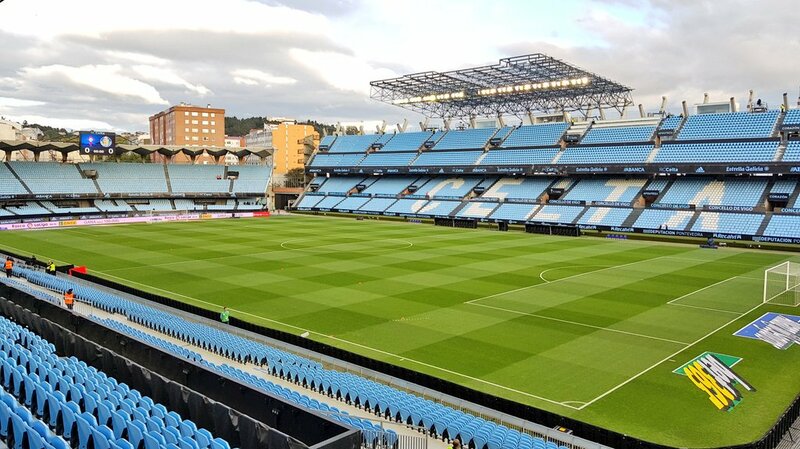 Conflict between Celta and the city of Vigo continues a series of tensions from previous months and comes before the most important phases of this project get underway. Balaidos now has the north stand revamped, while the southern main stand is gradually receiving its roof, so far with no cladding. Now comes the most important change and first one to actually see major demolition at the stadium. Both ends will be razed to the ground and rebuilt in more rectangular layout in order to bring fans closer to the action. Recently the plan saw some changes. One of them will see a large underground parking included, allowing the stadium to host as many as 1,000 cars for matchdays. Another, recently promised by the mayor, is expected to mitigate negative consequences of wind and rain. As the new roof is being built much higher than the old one, fans often have to bring umbrellas into the new north stand. Now the mayor claims all stands will see roof extensions in order to protect fans better. Complete makeover of Balaidos was initially expected to stay under €30 million in total spending but is now certain to exceed this amount. The additional parking site alone will consume €900,000, while just within the last two weeks additional €373,000 was approved for improvements, not mentioning the roof extensions.